Categorie: Attrezzi-Tools, Curiosità, Erbacee, Orto | Tag: aceto, acid, acido, alkaline, alkalino, baking soda, basico, bicarbonato, bicarbonato di sodio, bolle, bubbles, check, check the soil pH, misurare, Na, pH, soda, sodio, soil, terreno, vinegar | Permalink. Categorie: Attrezzi-Tools, Curiosità, Orto | Tag: amendments, ammendante, argilla, clay, improve, limo, loam, migliorare, sabbia, sand, soil, terreno | Permalink. Categorie: Attrezzi-Tools, Curiosità | Tag: aceto, acid, acido, alcalino, alkaline, baking soda, basico, phytotherapy, soil, terreno, vinegar | Permalink. Spread out the clay to be large enough to pour the dirt on it. Pour the dirt on the clay and then pour the seeds on top of it. Fold together and then knead until the mixture is thoroughly mixed together. Roll out into a 3/4 inch log and make a cut every 1/2 inch. Roll each section into a ball. Let sit in the sun to dry out if necessary and then toss where you’d like the flowers to bloom. 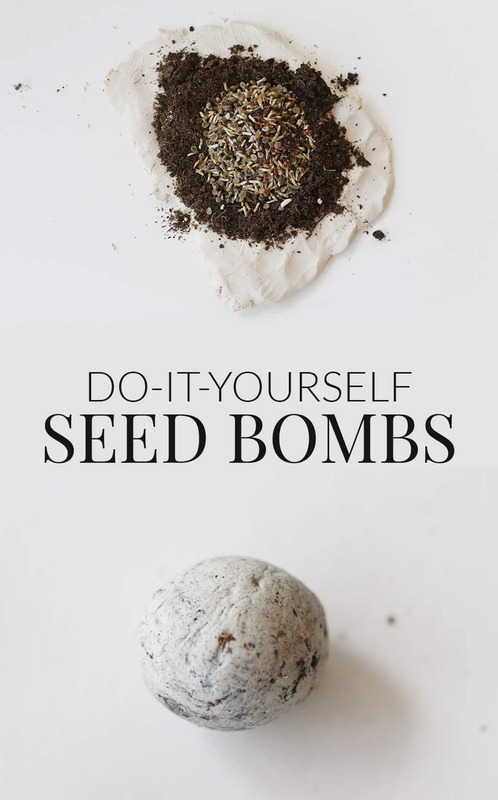 Categorie: Attrezzi-Tools, Curiosità, Erbacee, Giardino per i nostri amici | Tag: argilla, bomba di semi, clay, dirt, diy, fai da te, letame, seed, seed bomb, semi, soil, terreno | Permalink.